As I’m trying to write a children’s book myself, I often read children’s literature to get inspired; and it was because of this that I read Harkhuf The First Explorer. And crikey, have I been inspired! Harkhuf is based on a real person and is set in Ancient Egypt, but long before the figures we associate with Egyptian history such as Tutankhamun, Rameses and Cleopatra. This book is aimed at children aged between seven and 14, but in my view this is a book for all ages. It tells the story of 14 year old Harkhuf who is desperate for adventure. Following a visit from the Pharaoh, Harkhuf is allowed to accompany his father on a mission to try and save the Black Land (what is now known as Egypt) from drought. However due to the evil menacing of Zau, an older jealous boy, it is up to Harkhuf alone to try and achieve this difficult and dangerous mission. 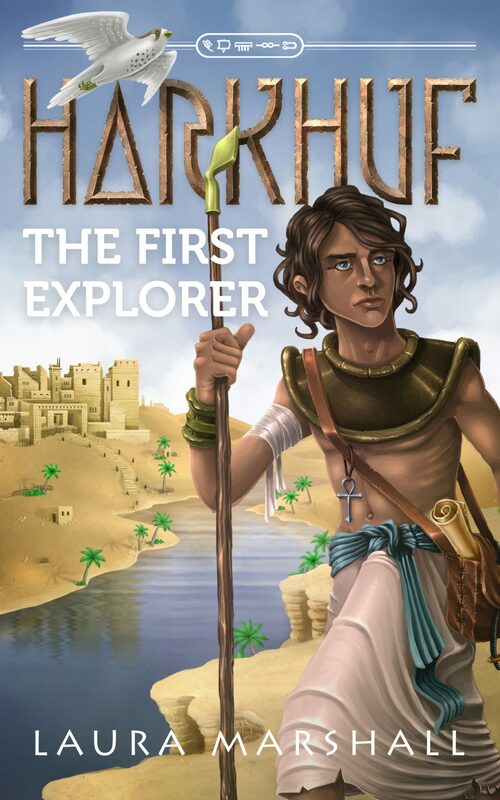 Written by new and exciting author Laura Marshall, Harkhuf The First Explorer is a book about adventure, but it is also a coming of age story. 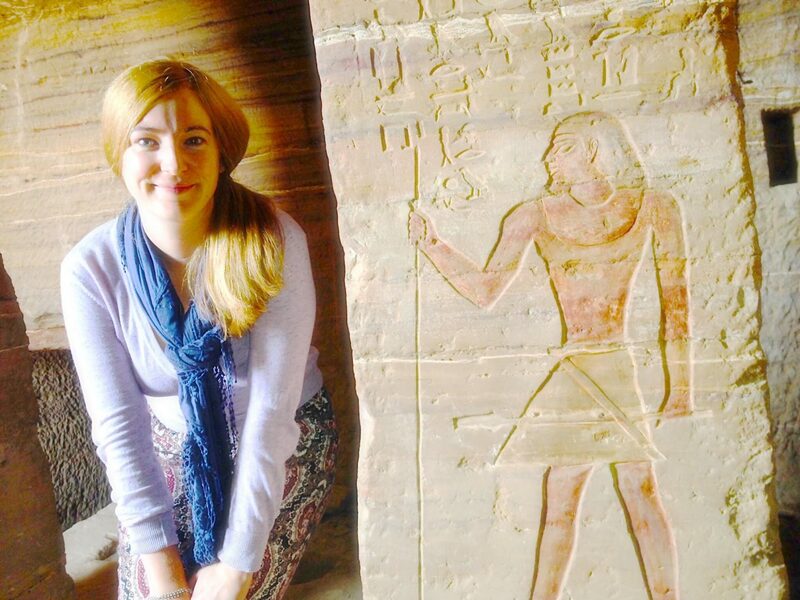 Marshall was inspired to write Harkhuf as although many of us study Ancient Egypt in school, we never really have another opportunity to explore the rich mystery of this time period. She says herself that she was ‘lucky enough to rediscover this sense of wonder as an adult’ when she was given an Atlas of Exploration as a present where she found out about the real Harkhuf. Always having the ambition to be a writer, Marshall was so inspired by this great historical figure that she chose to base her first book on him. It is a great story, especially if you want to introduce your children to a new hero and give them something exciting to read. What’s also exciting is that this is the first book in the series, as Marshall has said that she is currently working on a second Harkhuf book. Harkhuf The First Explorer has been entered into the Storyteller Kindle Awards, so if you want to get, it is available on Amazon now! I would urge you to do this now.